Kids with their steelpan drums at Pan Camp. David Pugliano and Leigh Solomon Pugliano are starting the Wilkinsburg Steel Youth Orchestra. 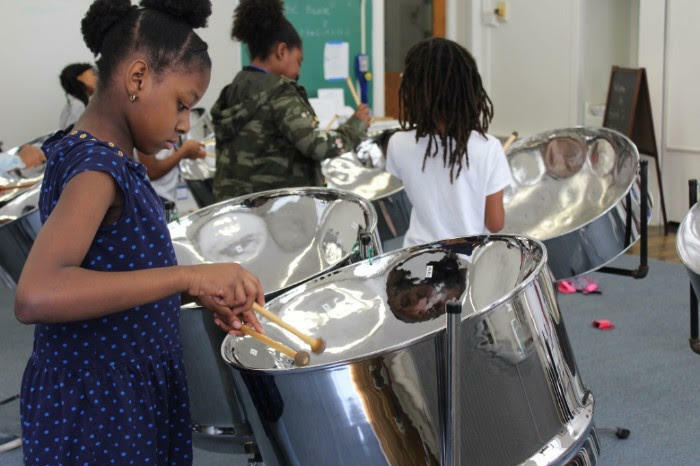 The steelpan drum, an instrument made popular in the Caribbean, is the catalyst for a new youth music program in Wilkinsburg. 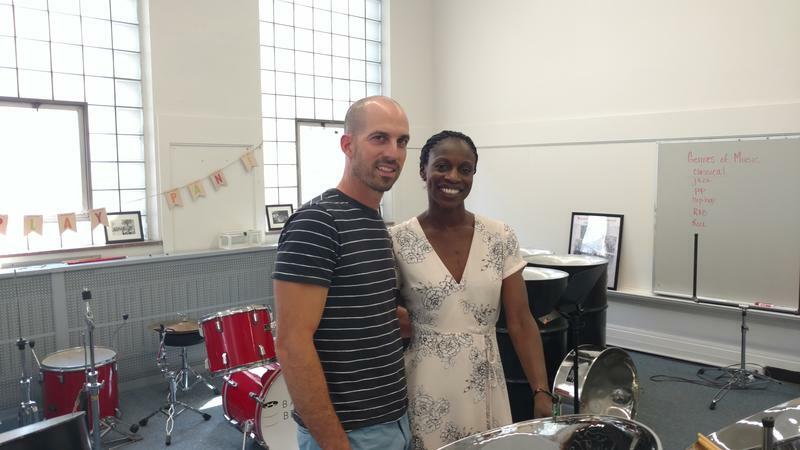 Leigh Solomon Pugliano and her husband David Pugliano, through their organization Barrels to Beethoven, have created the Wilkinsburg Youth Steel Orchestra, a music program they hope will provide cultural and arts education. 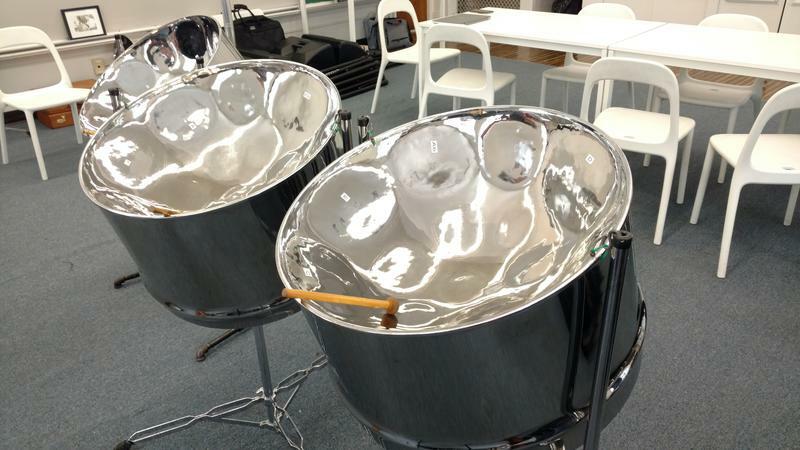 “It’s a great chance to spread steelpan to another community," said David. "The benefits are really great for young people, who just find confidence in playing an instrument that is very unique." The steelpan holds a special place in the heart of Leigh who was introduced to the instrument in Guyana, South America where she was born. “I grew up playing the steelpan, and as a young immigrant in the United States, it’s something that gave me and my sisters confidence, it allowed us to travel, meet different kinds of people and helped us throughout our growth,” said Leigh. And that growth is something she and her husband want to foster in young people in the Wilkinsburg area. “Build that connection, that sense of pride, that sense of community, and for people to come from out of where they live and teach other neighborhoods about their community, about their experience through music and through performance,” said Leigh. The Youth Orchestra will focus on the technical aspects of the steelpan, as well as music theory and performance. “I think anybody who finds a love for music, whether they have prior instrument experience or not. If music that you can connect with, this is definitely a great program for you,” said Leigh. Daynerah Lovings of Wilkinsburg has been attending The Barrels to Beethoveen Pan Camp for two summers. She said she enjoys the challenge of the instrument. “It’s fun to do, and some of the songs are hard, but I get them,” the 10-year old said. Leigh said that Wilkinsburg is the beginning of what she hopes will be a larger movement in the Pittsburgh area. David said the orchestra is open to young people ages 12 and up, who live in Wilkinsburg and surrounding areas. 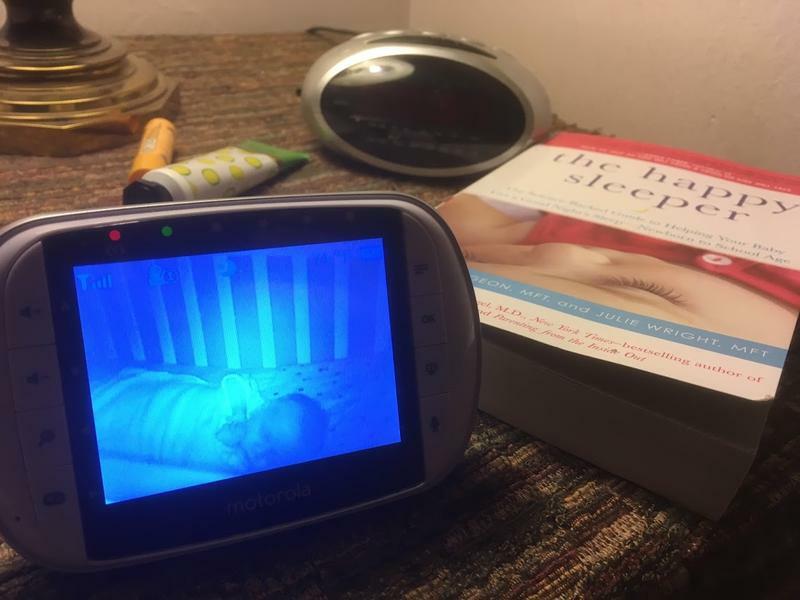 Can You Teach Your Baby To Sleep? Experts agree that proper sleep is important for babies' development and growth, but they have different ideas about how to get there. Francesca Tortorello’s son, Alexander, was born in November. That’s when she and her husband Michael DeBruyn became engaged in the epic battle all new parents must face: the battle for sleep. Parts of Allegheny County received more than 7 inches of rain over the past few days, according to the National Weather Service. 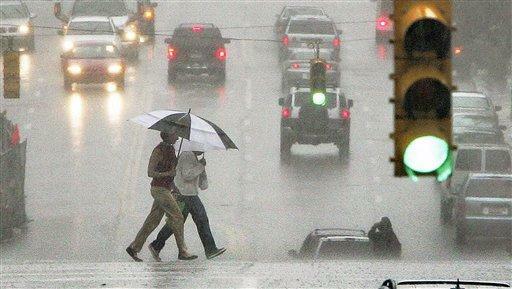 That helped Pittsburgh surpass its average annual rainfall of 38 inches, with this year's total above 40 inches. 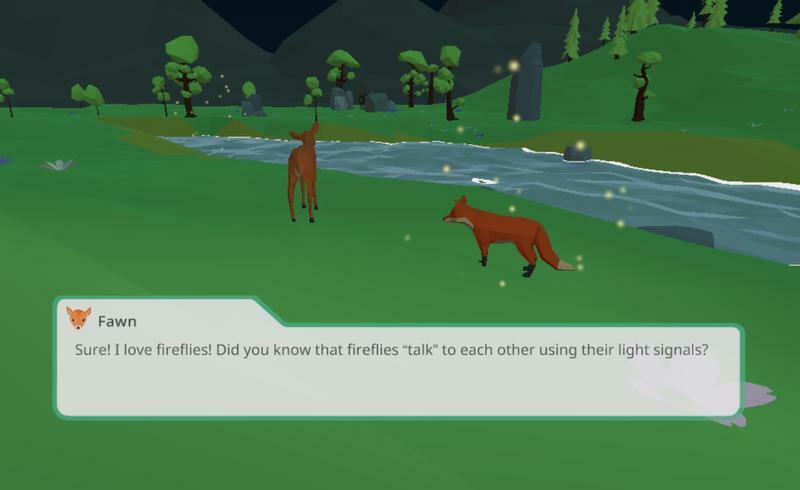 Pittsburgh Tech Report for September 4, 2018.